Well, that escalated rather quickly. 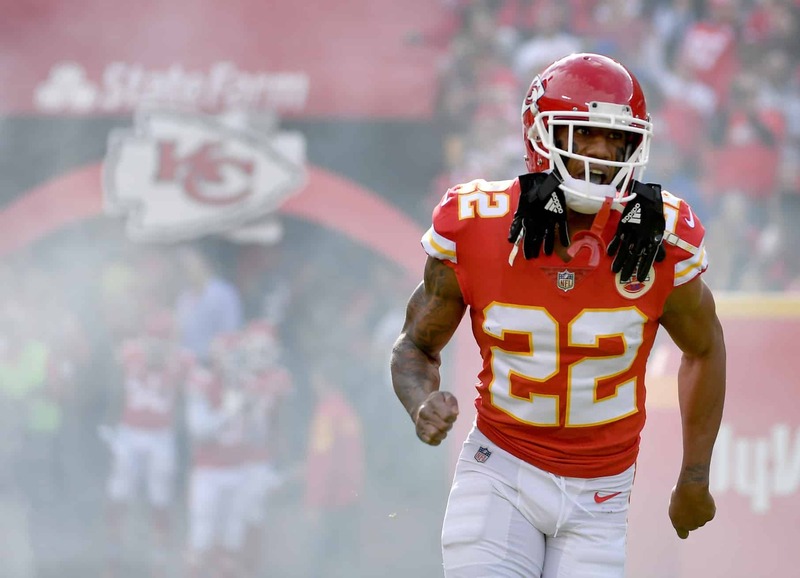 According to ESPN’s Adam Schefter, the Kansas City Chiefs are now expected to trade cornerback Marcus Peters to the Los Angeles Rams. Barring an unexpected snag, the trade itself will be agreed to by the end of Friday. Rams and Chiefs are in final stages of talks and barring an unexpected snag, the trade is expected to be agreed to as early as today. It was reported earlier in February that the Chiefs had grown weary of Peters’ personality and were looking to unload him. Now that this trade is on the verge of being agreed to, it changes the entire dynamic of the offseason for the Rams. Cornerback Trumaine Johnson is expected to leave the team in free agency after having the franchise tag placed on him each of the past two seasons. Peters, 25, will replace him as the Rams’ No. 1 cover guy. A first-round pick out of Washington back in 2015, Peters earned a Pro Bowl appearance in each of his first two seasons with the Chiefs. Overall, the young corner has recorded 55 passes defended and a whopping 19 interceptions in three seasons. He’s among the top players at his position in the NFL. It’s not yet known what the Chiefs will receive back in compensation. But this is the second major deal the team has made in the still young offseason. Kansas City moved Pro Bowl quarterback Alex Smith to Washington earlier in February.